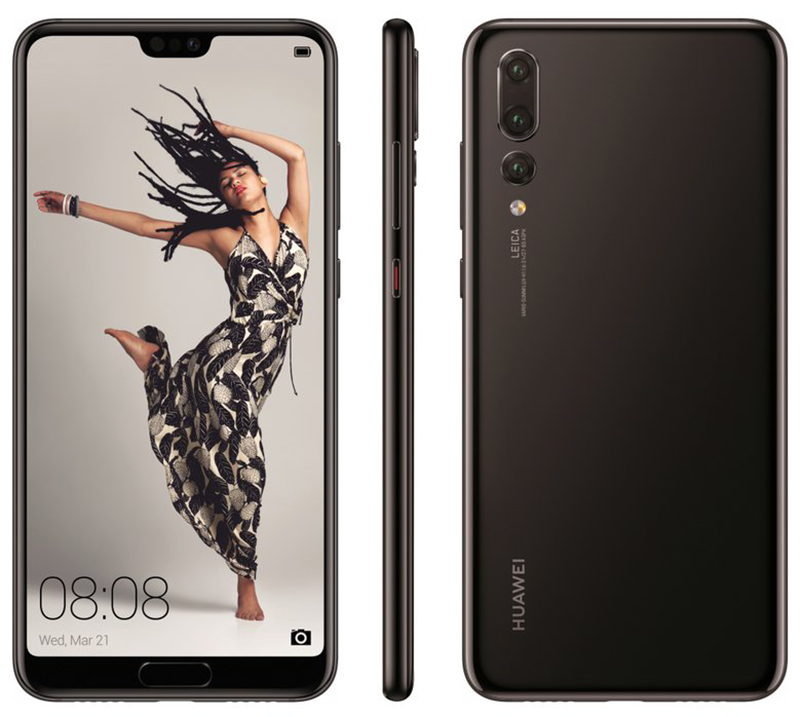 Huawei P20 Lite, P20, and P20 Pro's "official" press renders leak! 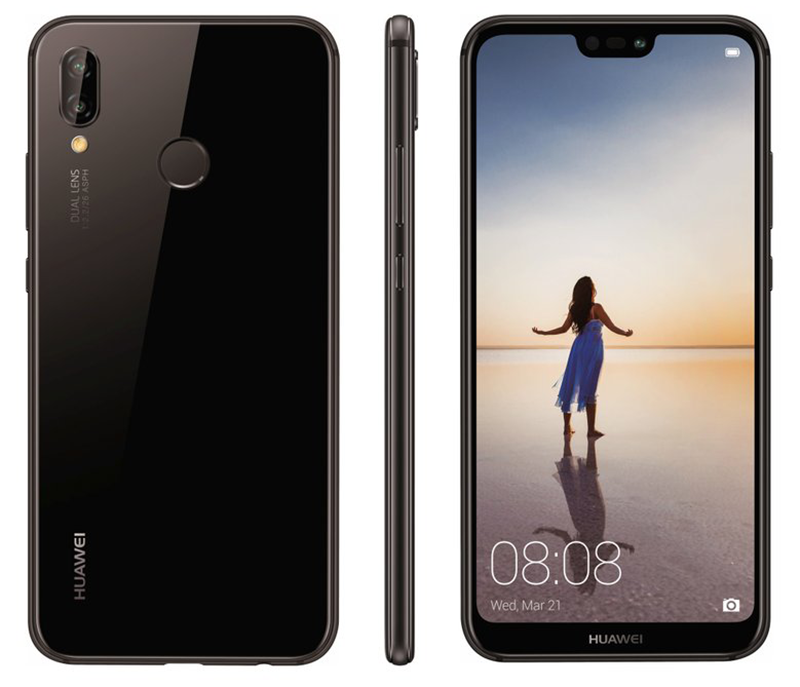 Home / huawei / leaks / mobile / Huawei P20 Lite, P20, and P20 Pro's "official" press renders leak! Few weeks ahead of Huawei's grand reveal of the new P20 series on March 27, Evan Blass, the trusted leaker, leaked the alleged press renders of the said devices. P20 Pro, triple Leica cameras! Related: Huawei P20 Pro Review - The Photography Phone from the FUTURE? It probably confirmed that Huawei will reveal a trio of P20 phones. 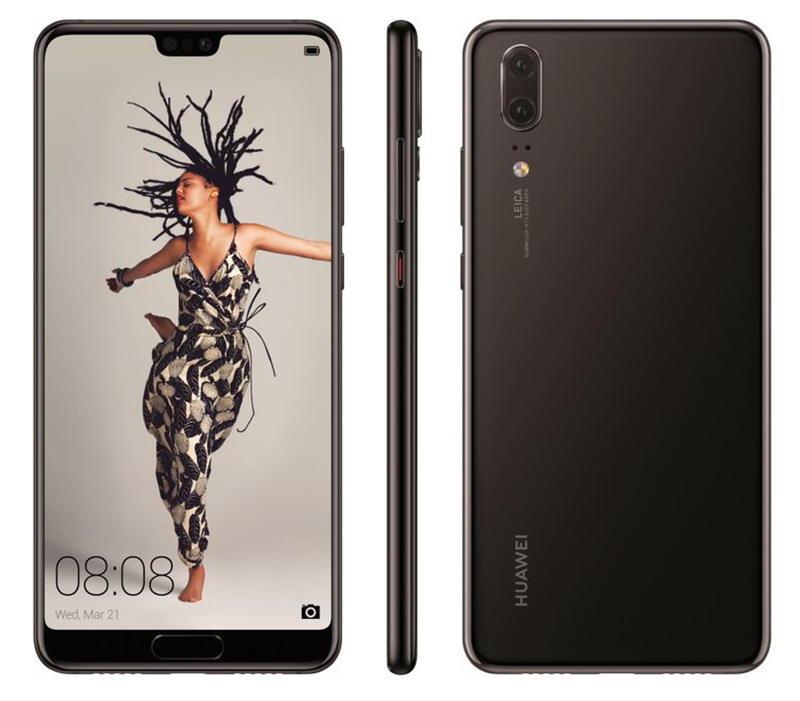 It include the Huawei P20 lite, Huawei P20, and the Huawei P20 Pro. The leaked also showed that all three phones will come with a smaller iPhone X-like notch design to carry the front camera and other sensors. Based on this images, the both the P20 and P20 lite will come with a dual Leica camera setup. The P20 and P20 Pro will have its fingerprint scanner in front while the P20 lite will have it at the back. All three phones have a glass-like material at the back which reminds us of the iPhone X and Mate 10 series. Only the P20 Pro has a curvier back glass that looks better than both the P20 and P20 Pro. Also, this leak showed that the Huawei P20 Pro will come wiht a triple camera setup behind. According to rumors, the triple camera setup consist of a 12MP color sensor, a 16MP black and white sensor and a 16MP telephoto lens. Let's also expect all the above-mentioned phones to have great specs for the price and the latest EMUI 8.0 OS. But, take this info with a grain of salt for now. Let's wait for Huawei's official announcement.